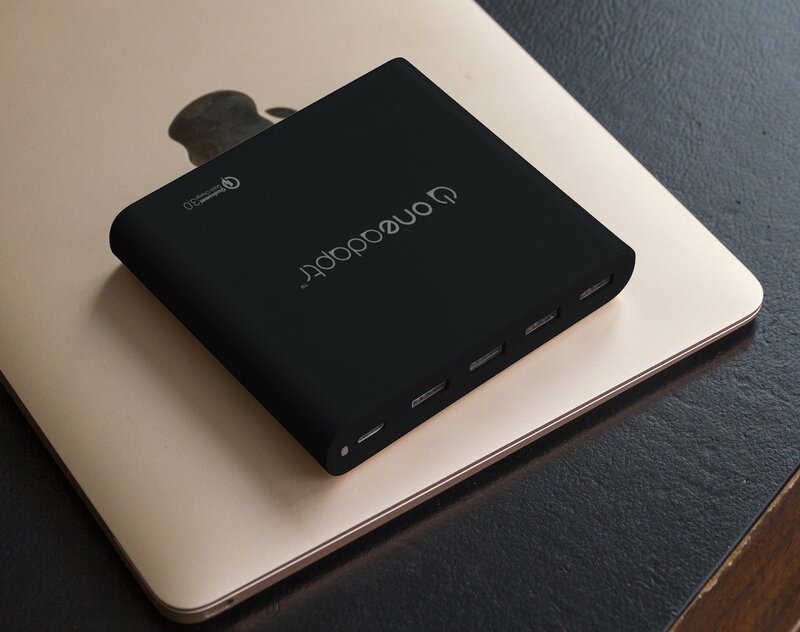 Make sure you have enough power while on the go with the OneAdaptr Evri 80W USB-C Charging Station, which can charge up to five devices. Make sure you have enough power while on the go with the OneAdaptr Evri 80W USB-C Charging Station. 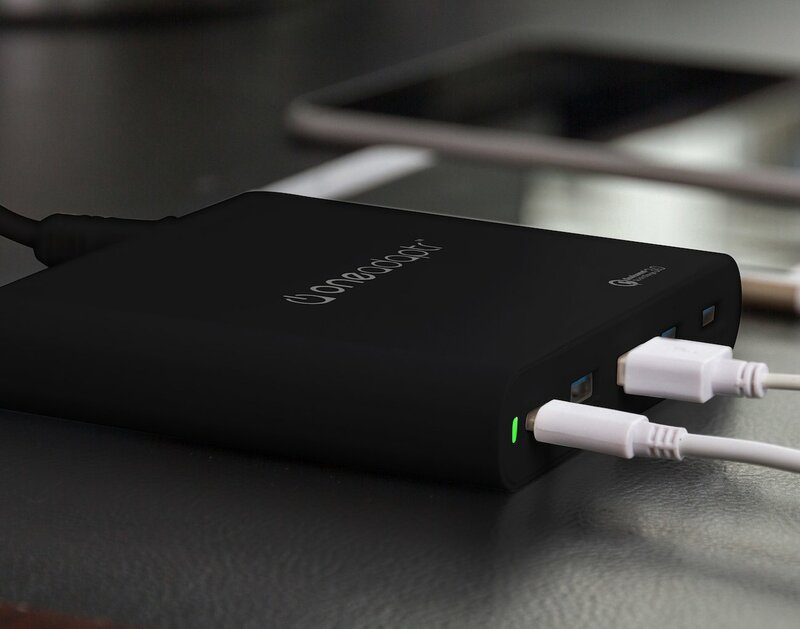 The Evri 80W USB-C charger offers adequate power to charge any laptop that uses a USB-C cable. 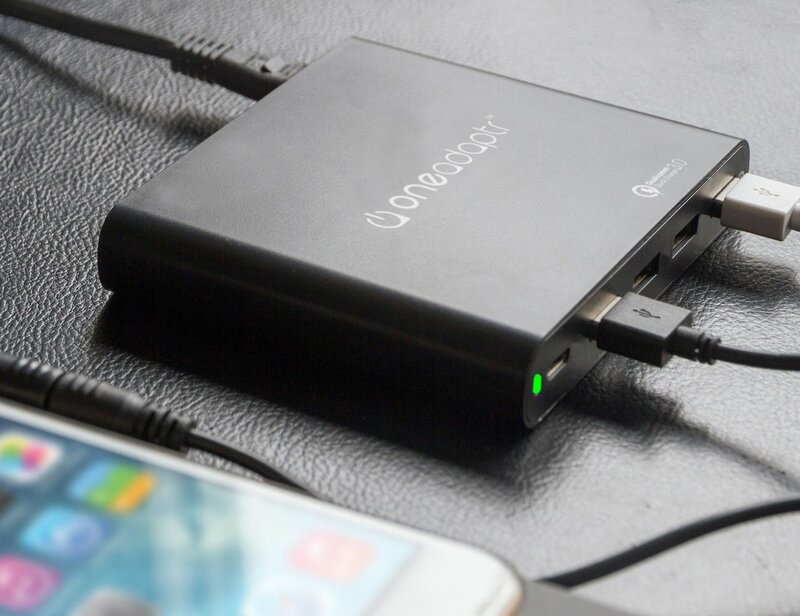 Likewise, it can charge your MacBook, MacBook Pro, HP, Dell, Razer, Lenovo and more. 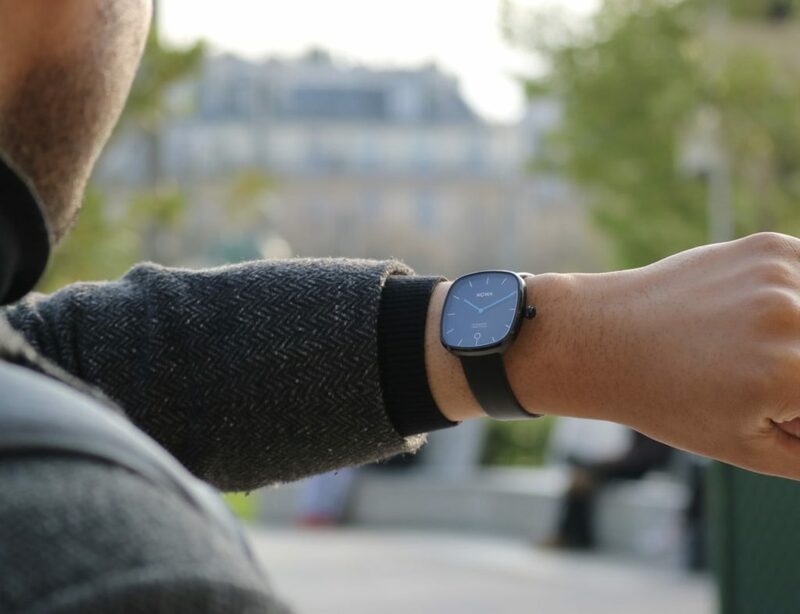 Additionally, the Evri provides four convenient USB-A charging ports. 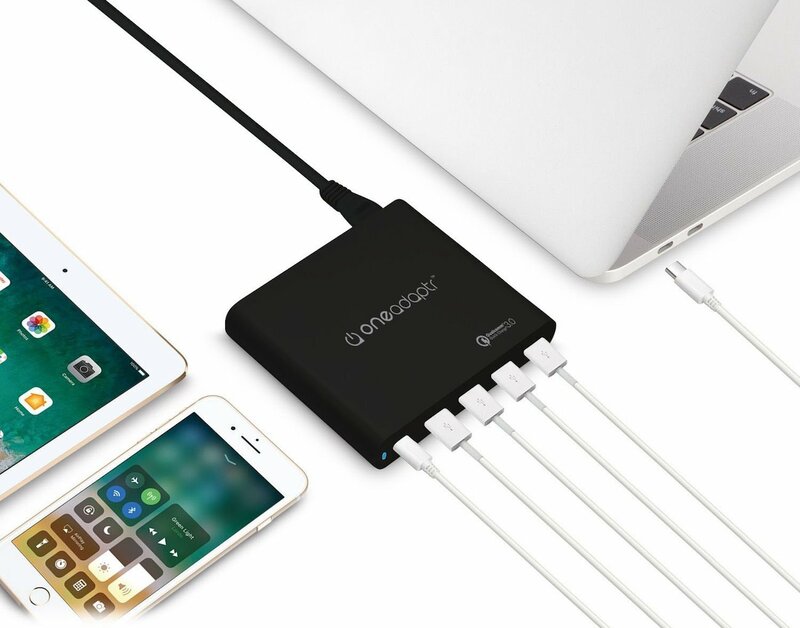 The Qualcomm Quick Charge 3.0 ports are ideal for quickly charging your electronic devices such as smartphones and tablets. Furthermore, the charging station features a universal worldwide 100-240V input voltage. The Evri also comes in several versions to ensure that it is compatible with standard plugs. When you use the Evri, you can conveniently charge five devices at the same time no matter where you are.